So you’re on Twitter and you have followers, but how many of them really care about your tweets? Twitter’s got answers. 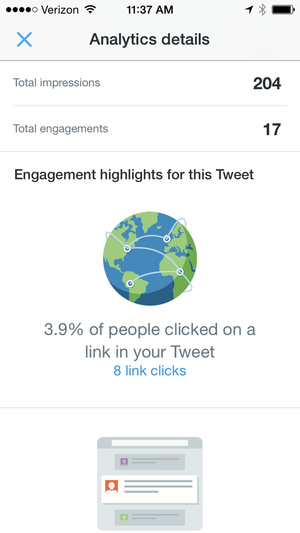 The company’s mobile app on iOS has a new analytics feature that lets users see how many other people saw their tweets, and interacted with them like by clicking a link or expanding the tweet. It’s a useful feature for users seeking better information about the reach of their tweets, or about their larger strategy on Twitter, while on the go. 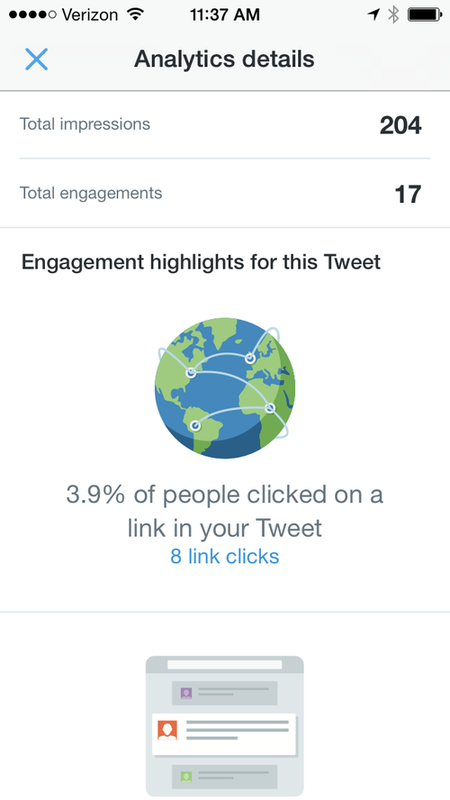 Twitter made its analytics dashboard publicly available earlier this year, but only on the desktop. Advertisers, meanwhile, have always had access to analytics data to see how their paid tweets resonate with their intended audience. Regular users must have Twitter’s iOS app to get the feature. 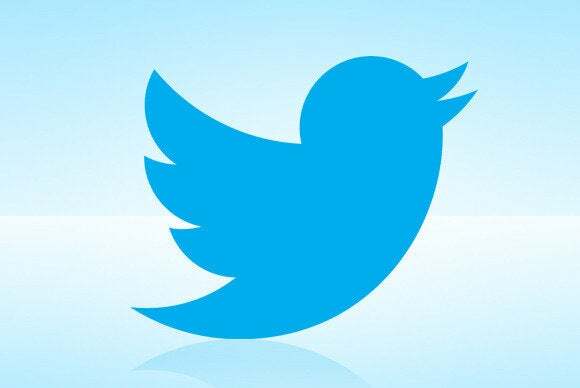 An Android version is planned, but there’s no specific launch timeline, said Ian Chan, who works on Web, platform and analytics for Twitter, in a recent string of tweets. The information tallied includes total impressions, or the number of times users saw the tweet; total engagements, such as the number of clicks, expansions, and retweets; and engagement highlights. The highlights include information such as the percentage of people who clicked on a link. Once users start using the feature, only new tweets from then on will be included in the analysis. “Most of our users access Twitter on their mobile device, and we saw this as a natural next step,” a Twitter spokeswoman said of the feature. The data could help Twitter draw users deeper into its service as the company faces pressure to keep them engaged. That is, if users aren’t turned off by what might be some disappointing news.